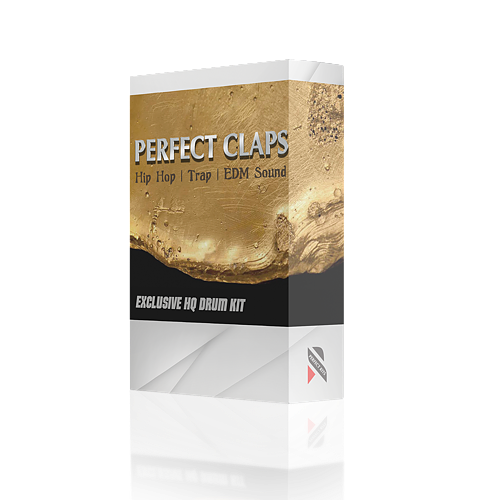 Perfectkits proudly presents Perfect Claps. This is a drum library consisting of unique one-shots, each of which has been carefully crafted, tested for sounding in the mix and is ready for use. The high quality won’t leave you indifferent! Each one-shot from the collection sounds just like the ones in the tracks of top producers!